Look what we found at Fabricworm! They’ve got our Toddler Bedding sets kitted and a tutorial too! We’ve posted the tutorial here for you too! Make your very own toddler bedding from our Scamper collection or from our Storyboek II collection! 1 1/2 yards of Print A. We used Scamper’s Forest Friends. 1 1/2 yards of Print B. We used Sunburst Orange. 1/4 yard of coordinating solid for ties. We used Mod Basics’ Solid Pool for the ties on the duvet. 1 1/2 yards of Print A. We used SB2 Kelp Forest. 1 1/2 yards of Print B. We used Pebbles Multi. 1/4 yard of coordinating solid for ties. We used Mod Basics’ Solid Sun for the ties on the duvet. The finishes measurements for this duvet are 53″ x 35″. There does not seem to be a standard size for a crib comforter or duvet insert so this pattern can be adjusted by either adding or subtracting inches from the width or length. Measure the length and width of your comforter or duvet insert and add an additional 1″ for the seam allowance for the length and width. 1. For Panel A, cut one piece 54″ x 36″ and one strip 2 1/2″ x 36″ of Print A. 2. 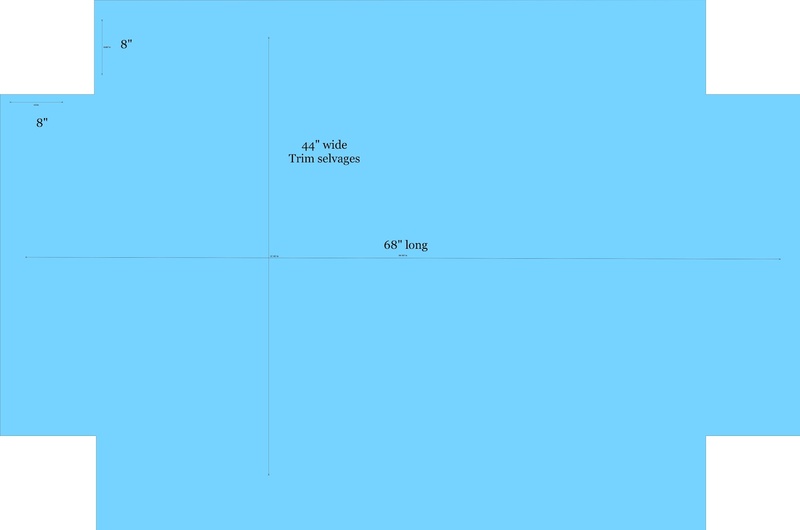 For Panel B, cut one piece 54″ x 36″ and one piece 11 1/2″ by 36″ of Print B. The smaller piece will make a cuff to keep the duvet insert in place. 3. To make the 10 ties for the closure, cut three 1 1/2″ strips the width of fabric. The ties in the pictures below are Mod Basics’ Yellow. a. Cut ten 10″ strips. b. Fold each strip in half. c. Then fold the sides in again. d. Fold the tie in half one more time, hiding the raw edges. e. Tuck the ends in and sew along the length of each tie.Trim of the raw corners if they are sticking out. f. Sew along the edge of the strip. 4. Take the 2 1/2″ strip of Print A and fold one long side over 1/2″ and press. Fold that edge over another 1/2″ and press again. Sew along the fold. 5. Lay Panel A flat on a table. Place a tie, with the raw edges aligned 1″ from the left side, 9″ from the left side, in the center, 9″ from the right side, and 1″ from the right side. 6. 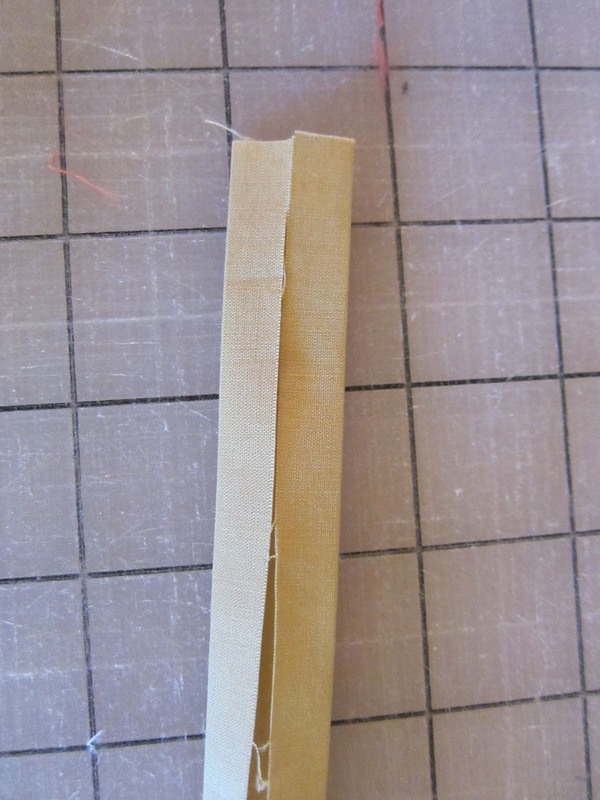 Take the 2 1/2″ strip and lay it on top of Panel A, right sides together and raw edges aligned. Pin the strip and ties in place. 7. 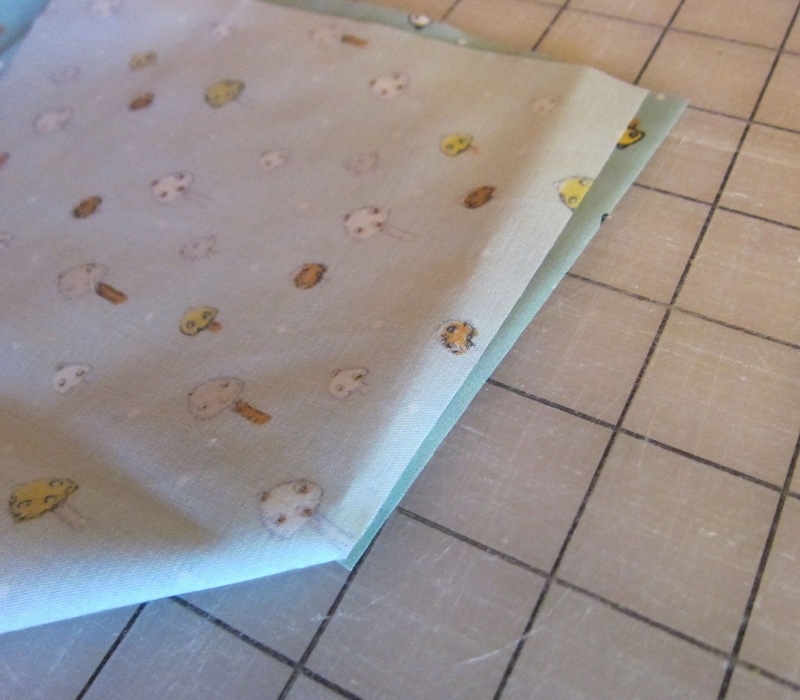 Sew the pieces together with a 1/2″ seam allowance. 8. Flip the 2 1/2″ strip over the raw edges and press. Sew the edge of the strip down, hiding the seam and raw edges. 9. Take the 11 1/2″ strip of Print B and fold over one long edge 1/2″. Fold the edge over another 1/2″ and press. Sew along the folded edge. 10. Repeat Step 5 by laying out the ties on the right side of Panel B and then pinning them in place with the 11 1/2″ panel on top with right sides facing each other. Finish the raw edges with a serger or with zig zag scissors. This seam will not be seen but will be part of the cuff to keep the insert in place. Note that the 11 1/2″ panel is flipped back in the picture below to show the placement of the ties. 11. Sew the layers together with a 1/2″ seam allowance. Fold the 11 1/2″ panel over the raw edges and press. Top stitch the end of the panel to keep the cuff in place. 12. Lay Panel A and B, right sides together, on top of each other. Pin them in place. 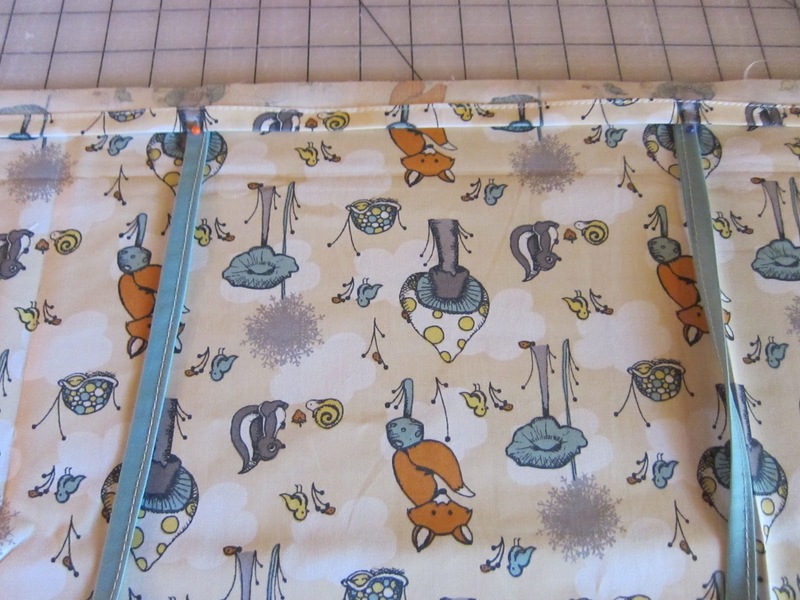 Sew the two panels together with a 1/2″ seam allowance. Finish the seams with a serger, flat fell seam or with zig zag scissors. 13. Turn the duvet right sides out and press. 14. Top stitch around the three sewn sides of the duvet. This will help keep the shape of the duvet. 2 yards of organic cotton fabric. We used Scamper’s Mushroom Dot in the picture below. 2 yards of organic cotton fabric. We used Storyboek 2 Sand Play. 1. Cut a piece of fabric 68″ long. 3. Lay the fabric flat. Cut out 8″ squares from each of the four corners. 4. With right sides together, sew up the sides of the corners with a 1/2″ seam allowance. See picture below. 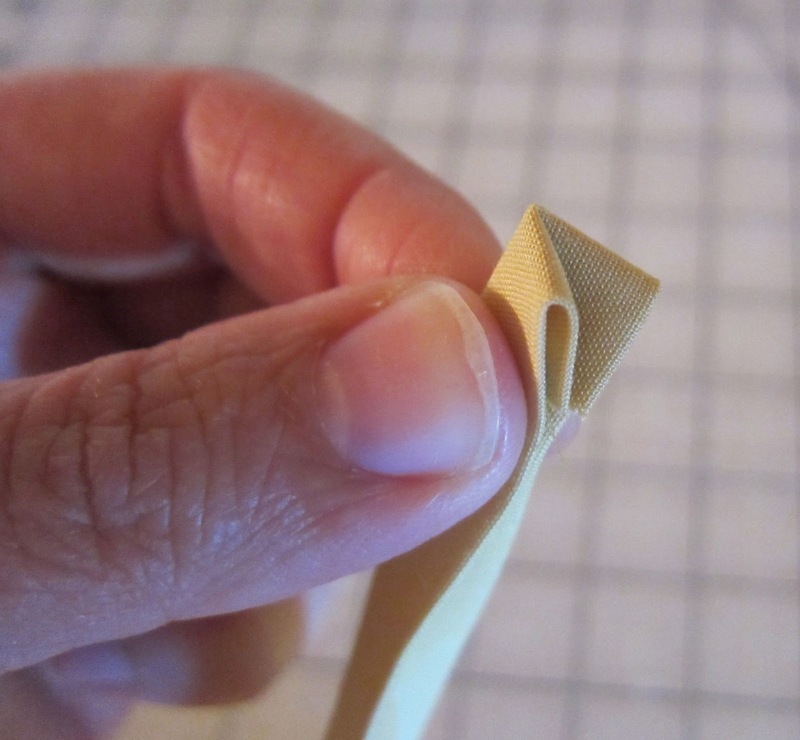 Finish the seams with a serger, flat fell seams or trim with zig zag scissors. 5. 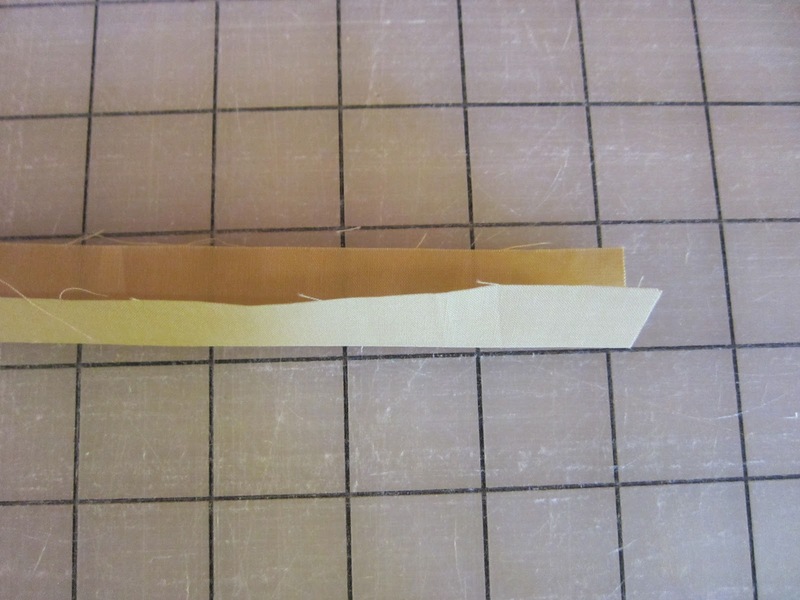 To make the casing for the elastic, fold over the edge of the sheet 1/2″ and press. Fold over another 1/2″ and press. 6. 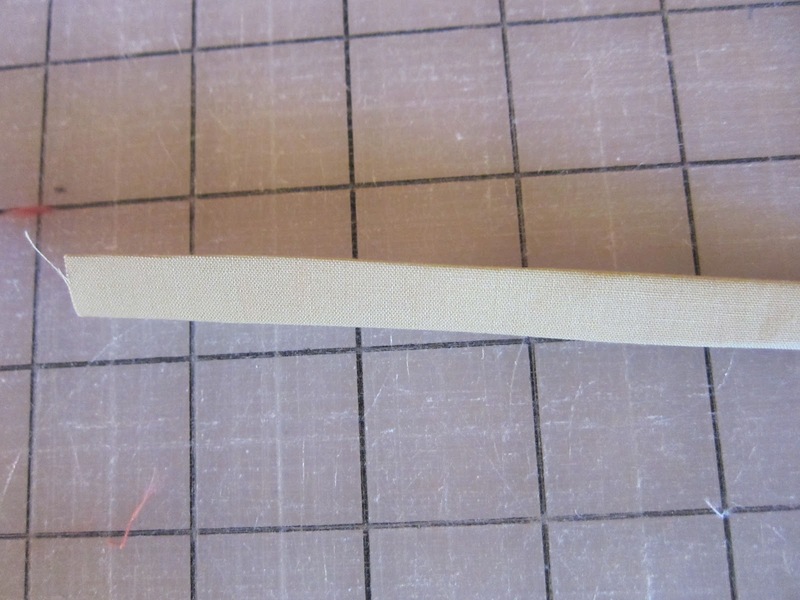 Sew around the edge of the casing, leaving a 2″ gap for the elastic. 7. Use a safety pin at the end of the elastic to thread it through the casing. Be careful not to get the other end of the elastic get sucked into the casing. 8. 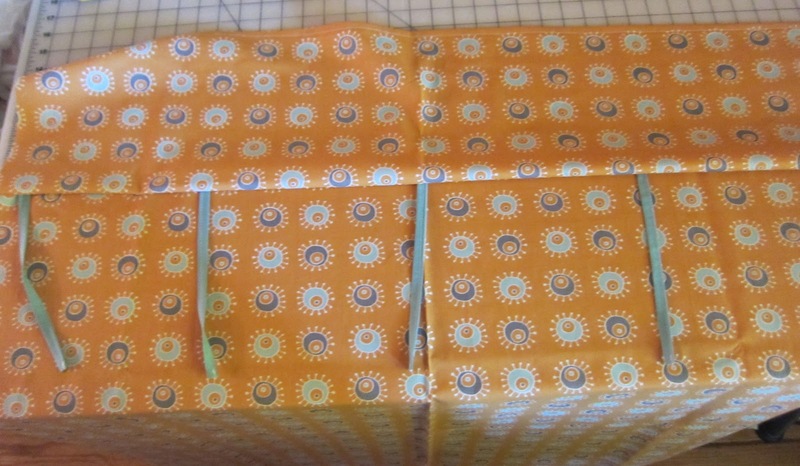 Match up the two edges of the elastic and sew them together securely. 9. Sew up the 2″ gap. of non-directional fabric or 1 1/2 yards of directional fabric. 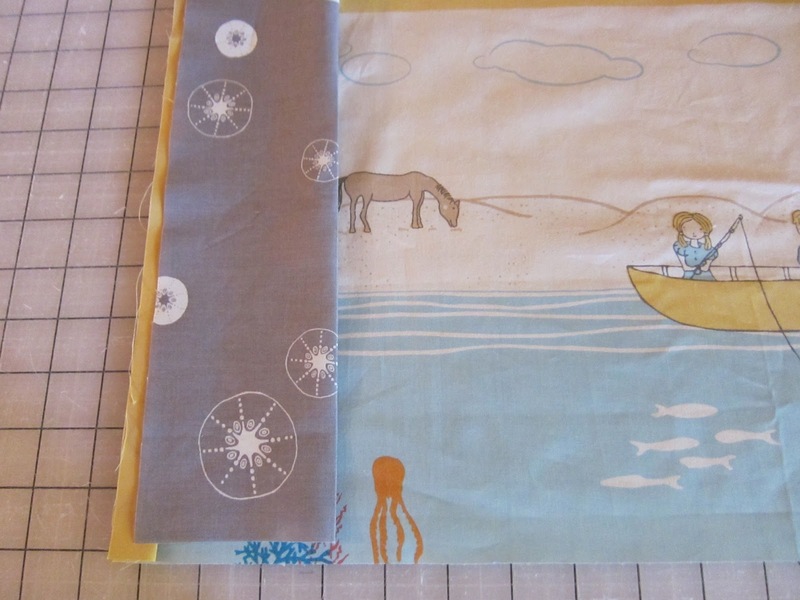 We used Storyboek 2’s Shoreline in the example below, which is a directional fabric. 1/4 yard of coordinating fabric for the cuff. We used Storyboek 2’s Urchin Shells. 2″ cut the width of fabric of the accent solid. We used Mod Basic Solids Sun. 1. 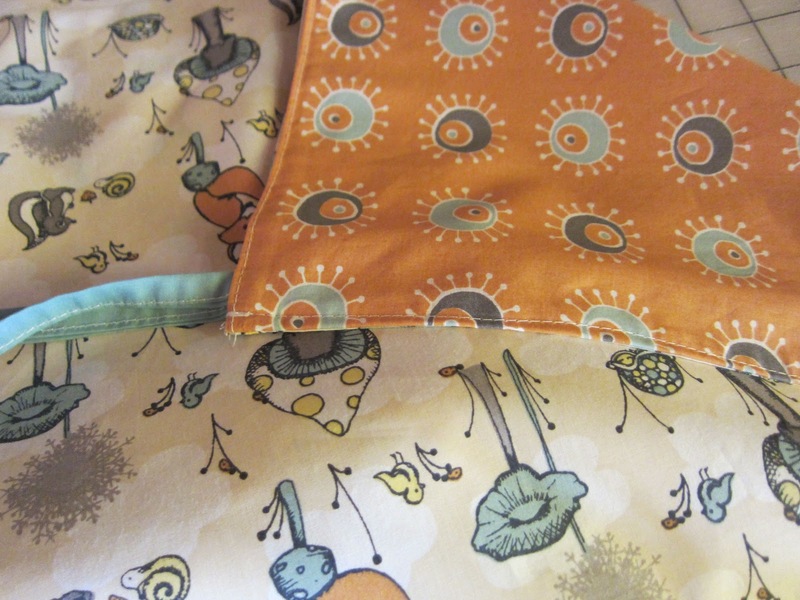 Each side of the body of the pillowcase is 22″ x 26″. If your fabric is non-directional, fold the fabric selvage to selvage and cut a 26″ piece. 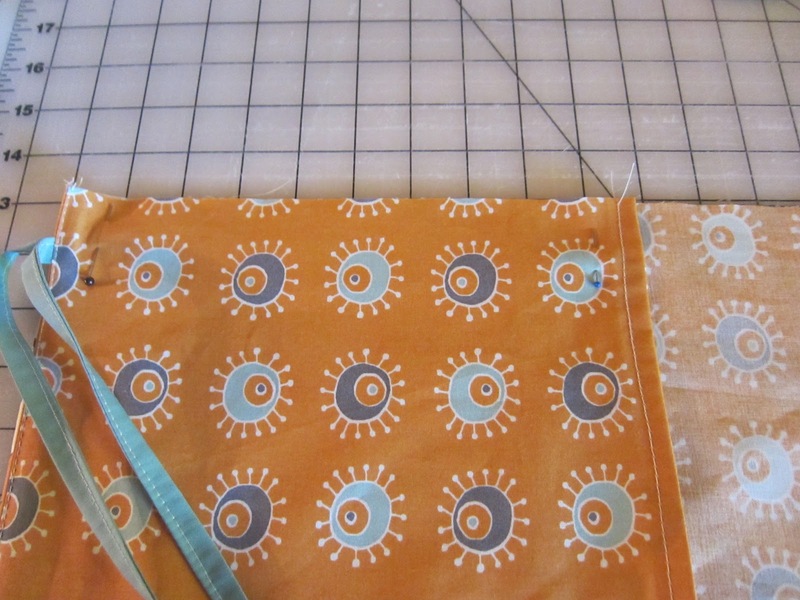 If your fabric is directional, like the ones here, cut your fabric 44″ long and 26″ wide. 2. Cut a 9″ wide piece the width of fabric for the cuff. Fold in half lengthwise and press. 3. Cut a 2″ wide piece the width of fabric for the accent solid. Fold in half lengthwise and press. 4. Lay the pillowcase body out flat. Lay the accent solid along the 44″ side with the raw edges aligned. Lay the folded cuff on top of the accent pillow. Pin the three layers in place. Trim off any extra length from the cuff or accent solid. 5. With a 1/2″ seam allowance, sew the three layers together. Finish the seams with a serger, flat fell seam or with zig zag scissors. 6. Fold the pillowcase in half, right sides together. Pin the side and bottom in place being sure to line of up the cuff and accent solid. 7. With a 1/2″ seam allowance, sew up the side and bottom. Finish the seams with a serger, flat fell seam or with zig zag scissors. 8. Turn right side out and press. Congratulations! You are all finished. thanks so much for this- now i just need to get some fabric! love the foxes on the duvet. Thank you! I've been searching for a good list. This is perfect!